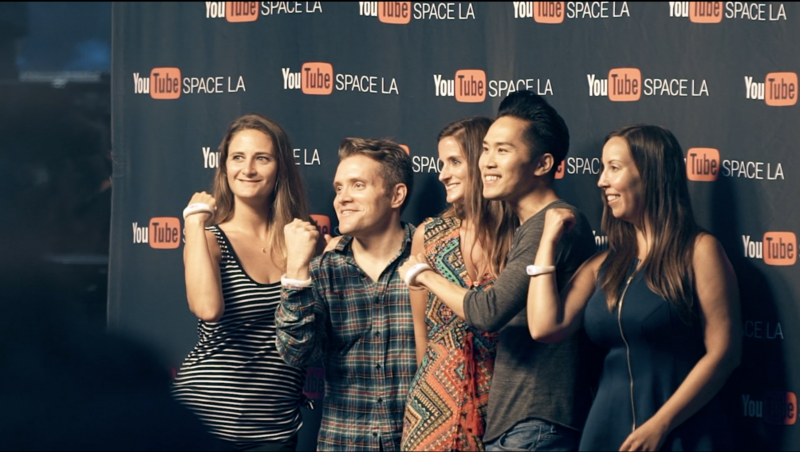 YouTube Space LA is an an awesome place where creators, producers, influences, and others can come to work. It is the perfect place to learn, connect, and create with others who have may similar ideas. 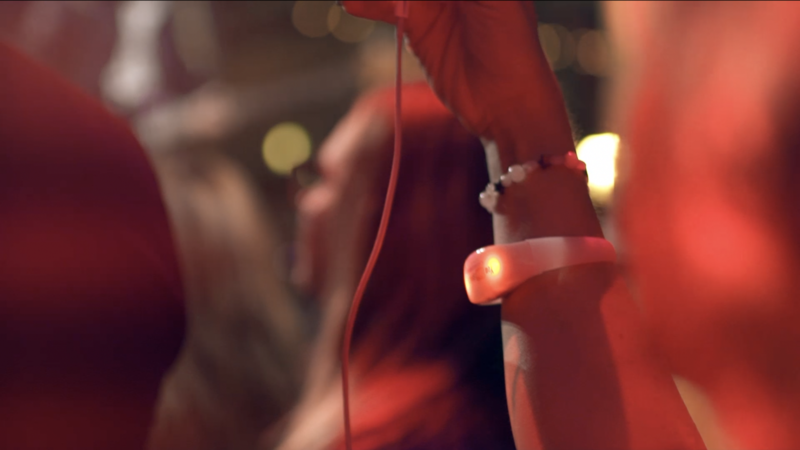 CrowdSync Technology was invited to help light up their monthly music night, where YouTube Space showcases new artists. We had a great time lighting up the night, connecting with others at the space, and listening to some amazing artists perform! We will for sure be coming back! Give us a call to talk about how we can help light up your events as well!